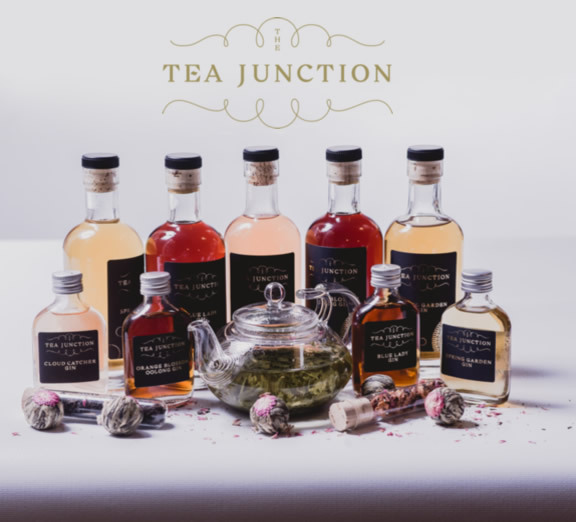 To keep up to date with our teas, gins and products why not sign up to our newsletter? The Tea Junction will use the information you provide on this form to be in touch with you and to provide updates and marketing, your information will never be passed on to third parties. You can change your mind at any time by clicking the unsubscribe link in the footer of any email you receive from us, or by contacting us at tea@theteajunction.im.